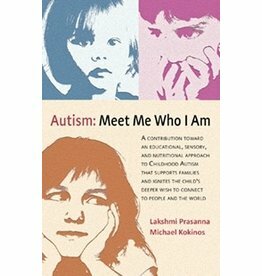 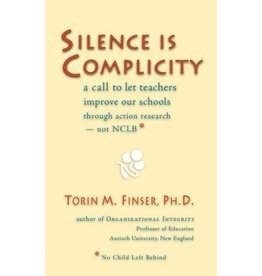 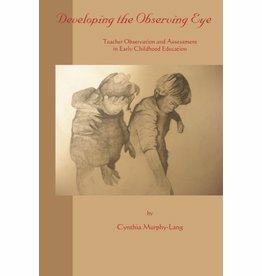 A survey of child development and the educational system that best balances the education of intellect, intuition, and initiative. 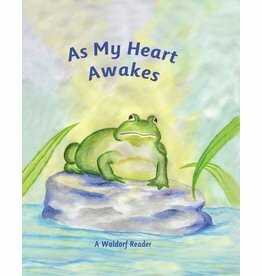 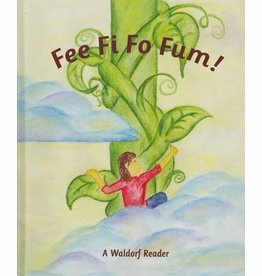 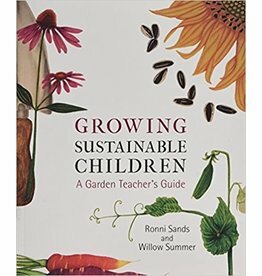 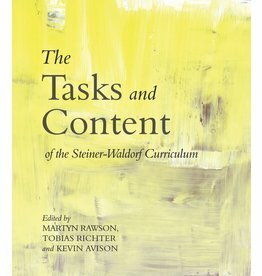 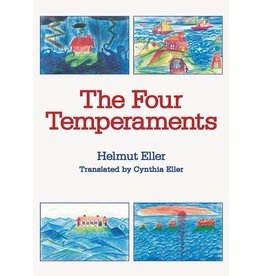 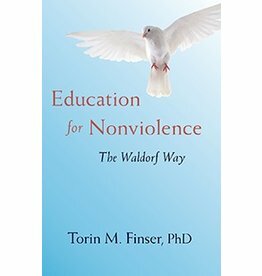 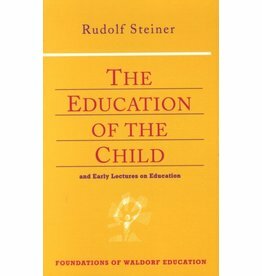 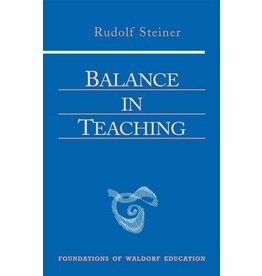 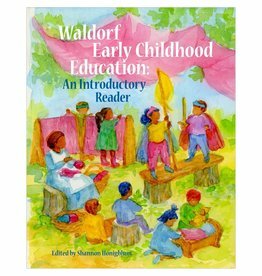 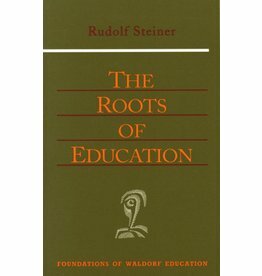 The fundamentals of waldorf education. 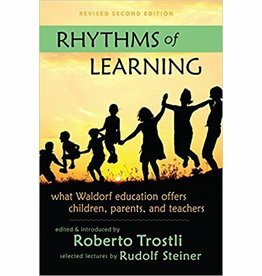 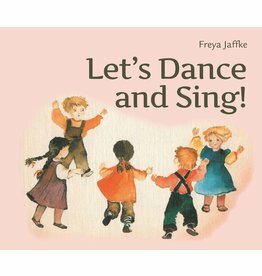 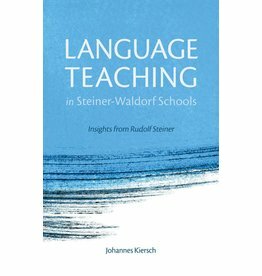 Rhythms Of Learning: What Waldorf Education Offers Children Parents & Teachers 2nd ed. 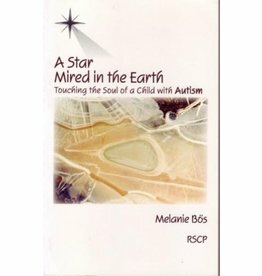 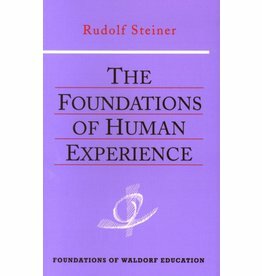 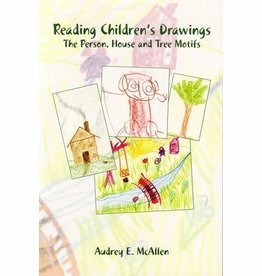 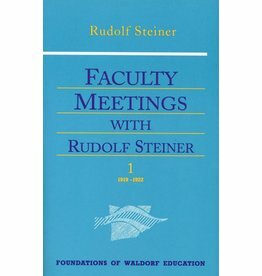 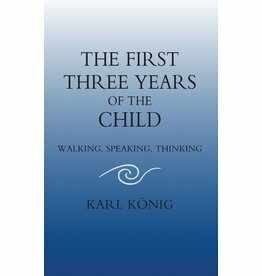 This study of children's graphic ability has been made in relation to Rudolf Steiner's spiritual scientific observation of the human being. 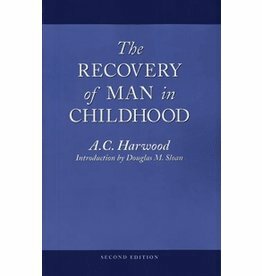 An outlie of the soul spiritual processes of human development. 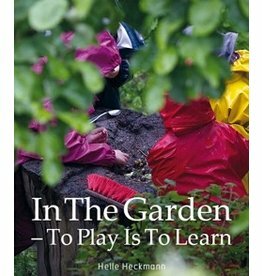 Helle Heckmann perceives the garden as a microcosm that reflects the macrocosm, in all stages of life from birth to death and the resurrection expressing itself through the changing seasons.